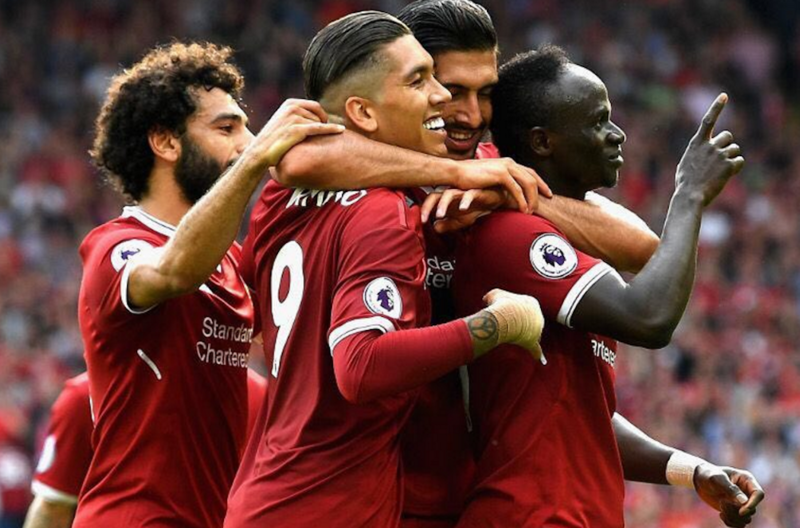 Roberto Firmino is one of the most clinical strikers from Premier League. The Brazilian player made an immediate impact after he was transferred from Hoffenheim, Germany to Liverpool and football fans already love him as he is a spectacular presence on the pitch. A show-stopper for the Merseyside club, the footballer is not an exception in real life as he is a fashion ambassador for the funky and flashy lifestyle of teenagers. But what is his favorite item to highlight his natural approach to fashion? An addict to nice lenses and modern frames, Roberto Firmino is our style star of the day. 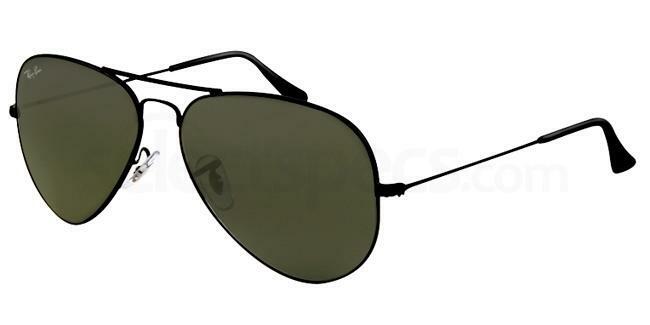 We warm up with a classic option – Ray-Ban Aviators. 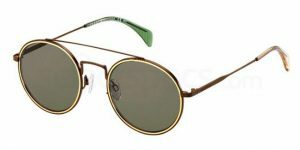 And let’s face it, the Ray-Ban RB3025 Aviator – as worn by Michael Jackson are the people’s champion with a lightweight design made for all the fashion lovers in the world. Roberto’s skin fits the product and Brazilians will never say no to the beauty of exquisite sunglasses. 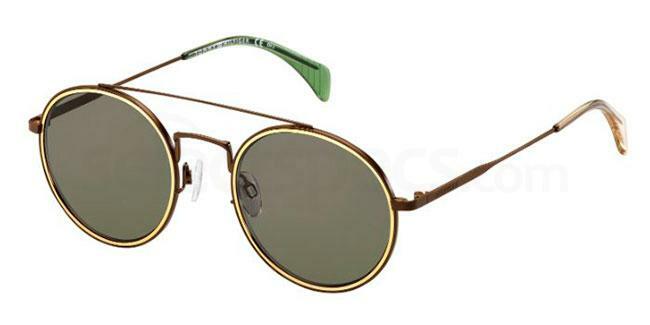 You will get lost while choosing the right color for your lenses and frames, but don’t get nervous. The 4.4 out of 5 review points out that your eyes and your look are on the right track. What Firmino loves is to impress with flamboyant and perfectly executed sunglasses. And we can all agree that he does it with style. In this picture, he opted for the brilliance of dark-colored oval lenses and for a tremendous design generated by the bridge and the slimmed temples. We found the twin brother, as Tommy Hilfiger TH 1455/S seems to be a candidate for the Oscars. 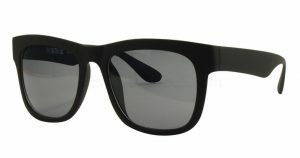 This product is not only a fashion hit but a unisex solution if you feel incomplete on a sunny afternoon in the city. Powerful and self-confident, the TH1455/S might be your newest guilty pleasure. While still at Hoffenheim in Germany, Firmino promoted the bad-boy look with his beanie and sunglasses. The oversized black lenses and the Wayfarer design will always be of help in case you are looking to go undercover in style. Savannah 9199 is a genius choice if you want to copy his style as the matte black frames and the mirror lenses will do trick for your funky personality. What is special about Savannah sunglasses is the ideal ratio between quality and price and the modern look that you can get while wearing them. Apart from stylish and quality sunglasses, Roberto Firmino is a fan of up-to-date trends and his glasses are the confirmation of this fashion statement. 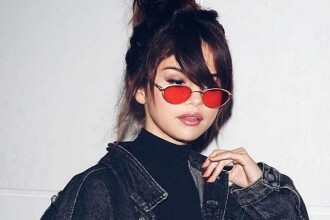 In this Instagram post, we can admire the fashion exhibition of a classic but mesmerizing eyewear style: Wayfarer glasses. In terms of football, this is the equivalent of Liverpool, a world-class name which will never fade away. 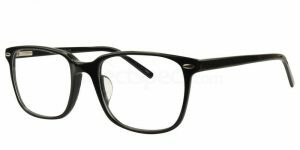 You can get his look with the Hallmark E9855 as this product mixes geek and hipster style by outlining a full-rim design and oversized lenses. Retro and highly popular, with a 4.3 score, the E9855 is that decision that you won’t regret.